In the tyre manufacturing sector, Sri Lankan tyre manufacturers & suppliers offer pneumatic and semi pneumatic tyres, tubes, solid tyres, and re-treading materials to the global tyre market. Tyres produced under this type consist of tyres used for motor cars including racing cars, wagons, buses, lorries, motor bicycles, bicycles and industrial machinery. Motorcycle tyres are categorized into two types; viz. road tyres and off road tyres. Road tyres are designed for more miles, better handling, grip and safety by positioning hard and soft rubber where needed. Off road tyres are designed for extreme conditions requiring cut resistance in addition to other normal requirements expected from a motor cycle tyre. 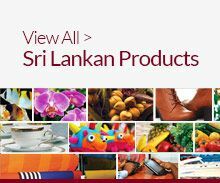 United States is the major importer of Sri Lankan pneumatic tyres. Solid industrial tyres are primarily used in material handling vehicles in areas such as airports, ports and transporting goods for storage. Sri Lanka has developed into a center for the production of solid industrial tyres and is the number one exporter of solid tyres which accounts for approximately 20% of global market share at present. 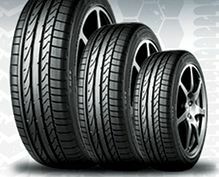 USA is the largest importer of solid tyre from Sri Lanka. Belgium, Germany, Italy are the other major importers of solid tyre products.